Mobile browsers are covering up for the cryptocurrency market by providing users with essential tools. To ensure more user signups, they are making the terms liberal for beginners. Therefore, using and owning cryptocurrency becomes easier for beginners. Several feature phones have been infused with tools that are needed to surf through Web 3.0. While it is too early, the progression has begun. 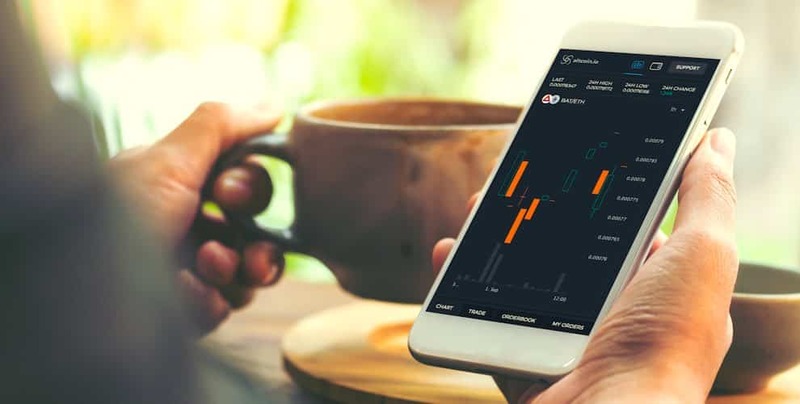 Advancement in mobile features will help improve the everyday usability of cryptocurrency facilitating wider adoption. Mobile-oriented audiences will take note of these facilities before the rest of the world. Thus, new mobile features for cryptocurrency users will facilitate newer users and the options for mass adoption as well increases. Companies such as Opera are accepting partnerships from mobile companies like HTC and Samsung to promote the mainstreaming of cryptocurrency. While being able to spend their cryptocurrency with the Opera Browser, users will be able to store their funds securely on the Zion Wallet. There are yet a number of dapps, which users will be able to access through the Opera Dapp Store. Recently, a software update to the Exodus phone provided for the Zion Wallet Support for Stellar. The wallet already supports Ethereum, Litecoin, and Bitcoin. There is still a lot of work going on in making mobile phones a reliable platform for mainstream adoption of cryptocurrencies. The criticism is coming from John Berlau after the release of the latest guidance from the SEC about their approach to the different cryptocurrency offerings. The latest guidance reaffirmed about how they will be looking into the Howey Test to determine if the digital asset will quality to be called security. The SEC has a strong belief in the existence of a secondary market, which Berlau states by looking into the phrase “secondary market.” The critical report concludes stating that the scrutiny from SEC will hurt the retail investors when in reality the SEC is attempting to do all these to protect the retail investors. SECred tape might keep cryptocurrency out of the middle class.